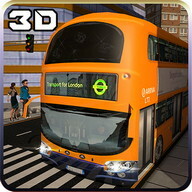 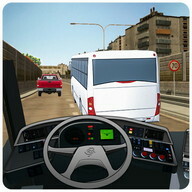 Сity Bus Simulator is a Real bus driving Game with high quality graphics. 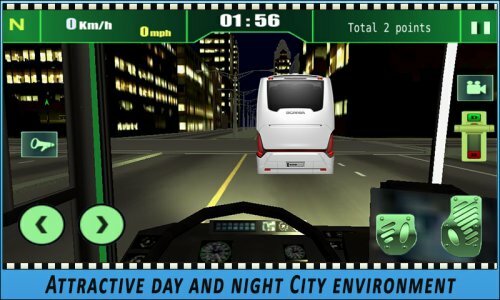 You drive bus in Midtown city and highway. 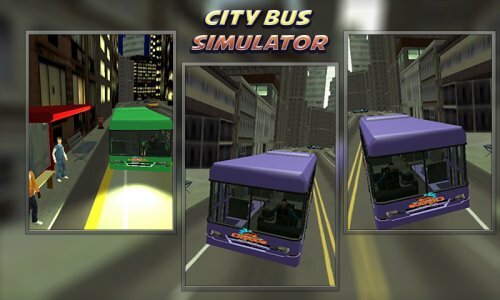 This is game where you can experience all kind of madness as a city bus driver. 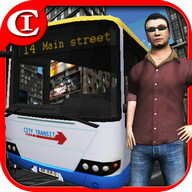 You are hired as a city bus driver to pick and drop citizen from one station to another inside the city. 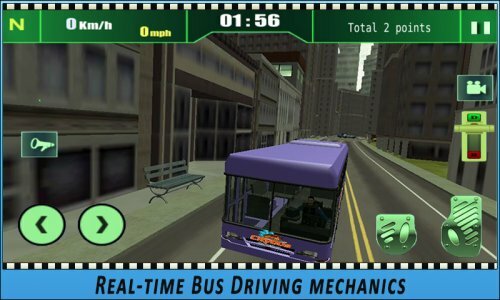 Forget Bus parking simulator games, Try real bus driving game of 2018! 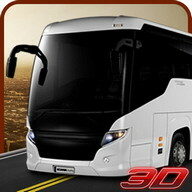 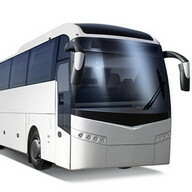 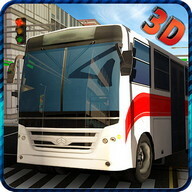 Real maps, incredible vehicles, including people animations will make you feel like driving a real bus! 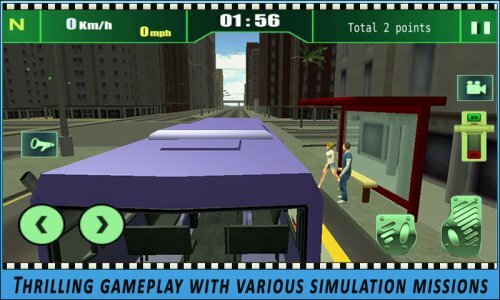 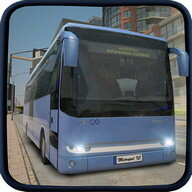 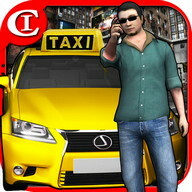 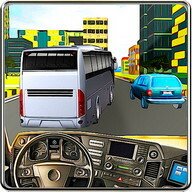 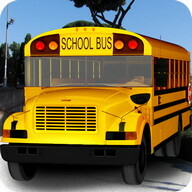 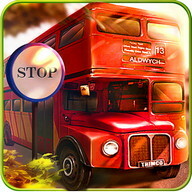 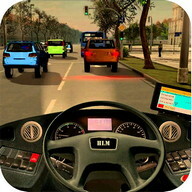 It's time base bus simulation game so drive fast bus for checkpoints within time. 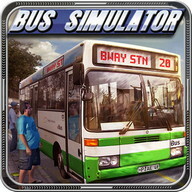 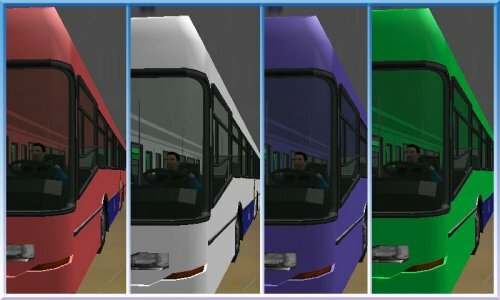 Get Bus Simulator 2016 now! 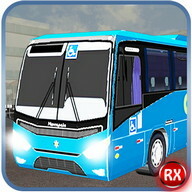 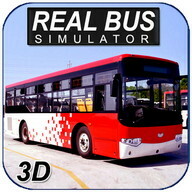 It's all aboard in the newest and most realistic public transportation bus driving simulation game. 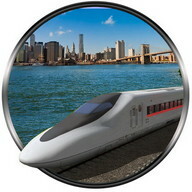 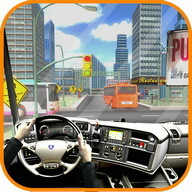 From the very first get go you are tasked to bring passengers safely and timely from one station to another. 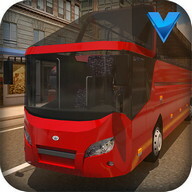 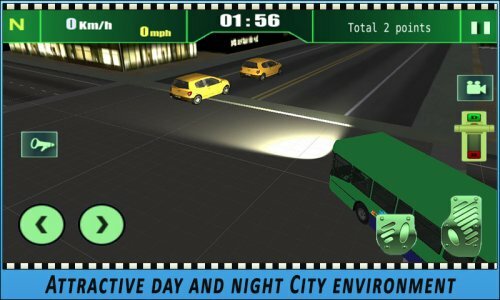 In Сity Bus Simulator you take on the role of a real life bus driver in this midtown city full of traffic on the roads. 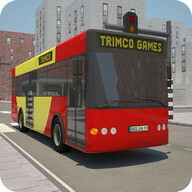 Like us on Facebook at facebook.com/ripplegamestudio to get more info about all our upcoming titles.